Getting a wholesome start to the new year can be stressful, and learning to reset your mind, body and soul takes time and a lot of focus. But why not accomplish all three with one practice? 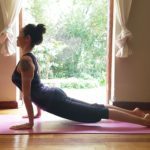 We’ve all heard about the benefits of yoga – greater flexibility and strength, increased energy levels, decreased stress levels, and much more – and with this list of unique yoga studios in Joburg, there shouldn’t be any excuse to get your flow on. The experience: A sanctuary in the city – with no distractions, this hushed studio (cultivated since 2004) helps transport guests to the quiet space within. Each session is an experience, as Indie Yoga urges yogis to surrender to body, to instructions, and to limitation – allowing each class to flow into a lesson of self-awareness and liberation. Whether you’re swinging your hips, shushing your mind, singing your heart’s desire or sleeping through savasana (final corpse pose), yoga at Indie Yoga aims to exercise the body as well as emotional intelligence, strengthening the relationship you have with yourself and life. The experience: Indie Hot Yoga strives to make you sweat. Using a combination of infra-red and heat-pump heating, their studio is able to reach the ideal temperature and humidity for each discipline. The heat warms up the body, allowing yogis to deepen stretches with less chance of injury – making it great for both the yoga warrior and the yoga-clueless. Other benefits of heated yoga include the release of toxins and increase in the body’s circulation, immune system and lymphatic system – not to mention a killer endorphin rush! People come to Indie Hot Yoga to sweat, heal, stretch, to find their breath, and to find themselves. 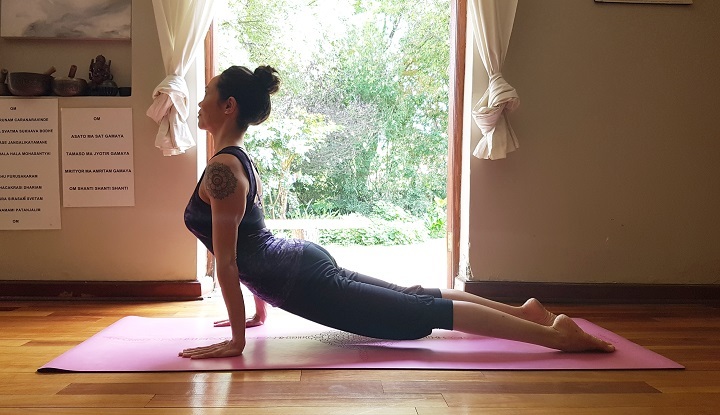 Special offer: For first-timers, Indie Hot Yoga offers 10 consecutive days of unlimited classes for R250, 1 month of unlimited classes for R700 OR 10 classes valid for 2 months for only R890. They also give traveller and students & pensioners discounts. Added extras: An Inferno Pilates class is taught every Wednesday morning, and there is also a small retail space that offers mats, towels, straps, mat bags, eye bags, shoulder bags, water and even electrolyte replacement. The experience: Expect intimate classes held in a quaint, secluded space overlooking a lush, green garden. Move Me, Mind Body offers classes that are very limited, but with a high focus on individualised body realignment. This enables teachers to cater acutely to every body. 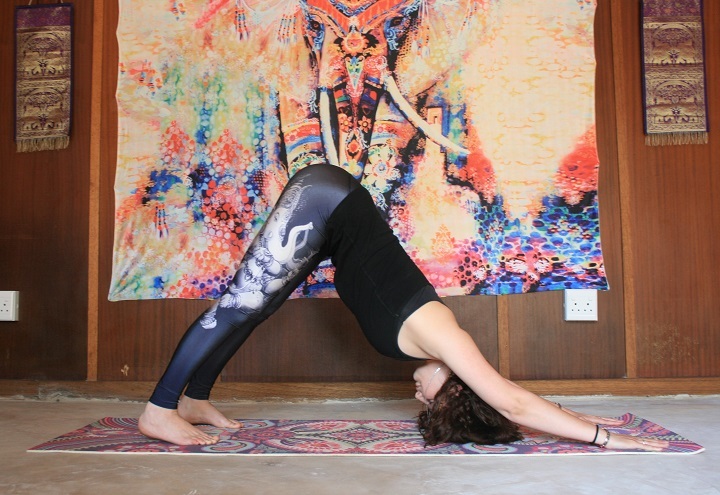 Classes are an hour long, utilising a style that is slower than most vinyasa classes and focused on ideal alignment for the body – this way, learners receive the maximum benefit of each pose, with the risk for injury very low. Apart from the group classes, privates and teacher training courses on offer, there’s also the option to have an instructor come to teach to you at home. The experience: Jessica Simeonides (the founder of Lotus Lifestyle Group), after returning from an enlightening trip to India, set off on a mission to help others live the Lotus Lifestyle: to live a truly happy, healthy and fulfilled life. 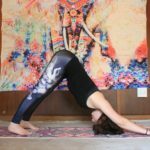 Within this mission she created a peaceful retreat – Lotus Lifestyle Group. 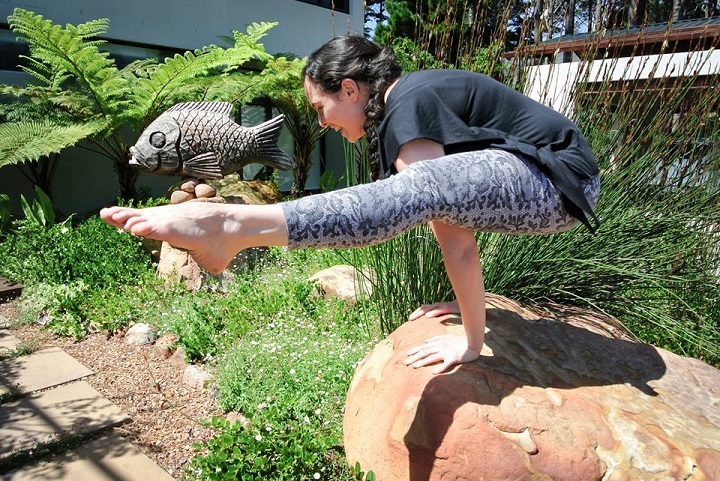 Surrounded by gardens bursting with life, Lotus Lifestyle Group is a small, community-based studio with a focus on making the Yogic lifestyle easily accessible to all. 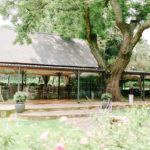 It offers yoga, meditation and lifestyle consultations to adults and children in group and private sessions, helping guests escape everyday stress and be apart of a warm, supportive community. Special offer: A special of 30 days unlimited classes for R380 is available to first-timers. Lotus Lifestyle Group also offer private classes at an arranged suitable timeslot. The experience: Meraki In Motion is a tranquil Wellness Center that brings like-minded practitioners and therapists together to promote a balance between body, mind and soul and everyday environments. What better way is there to improve that balance than through yoga? They have two yoga teachers, Denise and Colleen – Denise bases her style on Hatha but includes asanas, breathing, meditation, flow and strength (mixing in Pilates), and is very good at preventing injury; while Colleen focuses more on calming and relaxation, and also offers pregnancy and kids’ classes. Putting love and soul in all they do, Meraki In Motion offers something for everyone.